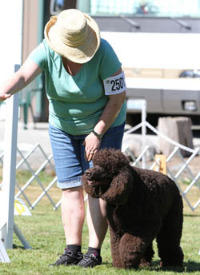 The Irish Water Spaniel Club of Puget Sound would like to invite you to explore more information about our club. Interested in learning about rescue? IWSCOPS rescue information can be found here. Click HERE to review the report from the Treasurer.